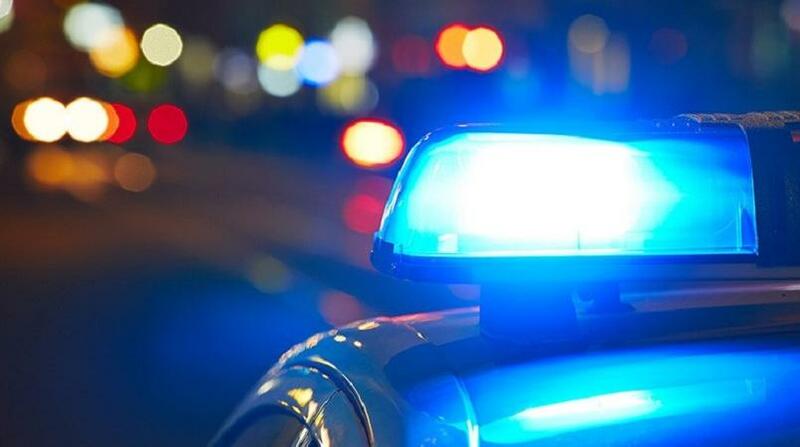 Couva North MP Ramona Ramdial is renewing her call for 24-hour joint police/army patrols in Central Trinidad over escalating gang warfare in the region. 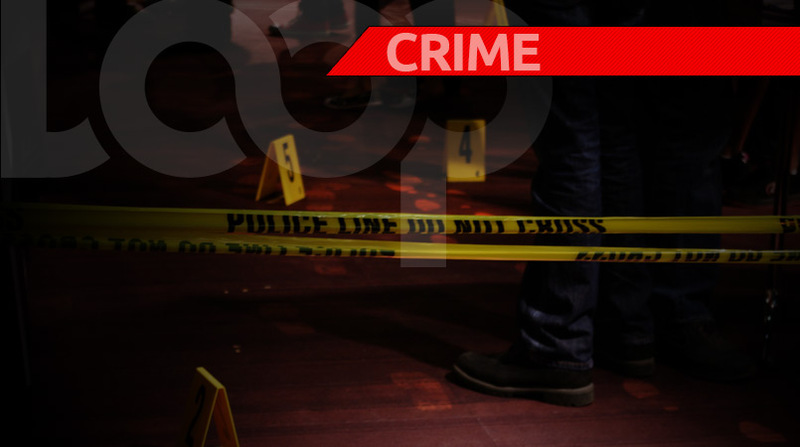 Noting increases in shootings and murders in Central Trinidad after the murder of popular businessman, Sheron Sukhdeo, Ramdial says there have been at least four other murders of persons closely affiliated to the Sukhdeo family. The MP also notes reports of more reprisal killings to come as a gang war continues over assets and turf controlled by the Sukhdeo family. She further notes that just one week ago there was a shooting in Limehead Road, Chase Village, where one of the victims ran through a school compound to escape gunmen. 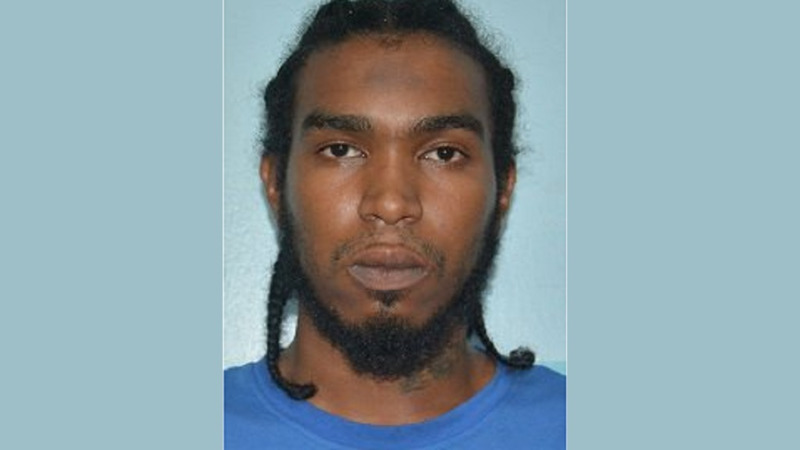 Police believe the shootings are connected to the ongoing gang warfare in Central, she says. 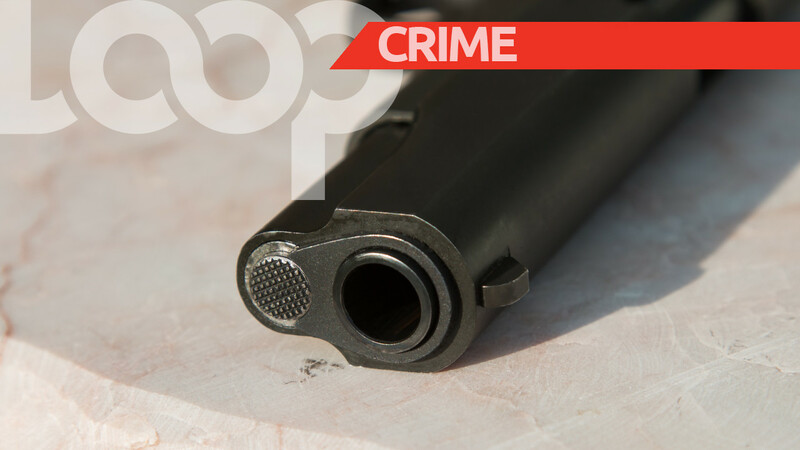 The Couva North MP is now calling for immediate and urgent deployment of 24-hour joint Police/Army patrols in Central Trinidad as she says communities and residents are crying out for protection as crime continues to spiral out of control with a record high of 44 murders in Central already for the year. Ramdial is calling on the Minister of National Security, Edmund Dillon, to act swiftly to deploy these joint patrols.